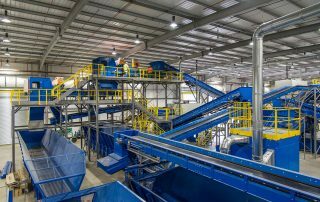 Classification and selection of “dry recyclable materials” plants (commingled) are mainly intended to recover the recyclable fractions of these materials and the reduction of the rejected portion sent to the landfill. 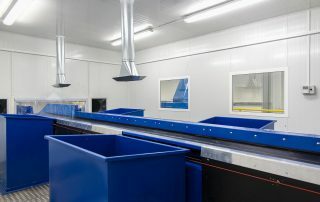 This kind of facilities mainly process glass, paper and cardboard. When glass is processed, it must be separated efficiently in the initial phase of the process not only to ensure the success of this selling sub-product, but also to avoid a high exhaustion rate in the installed equipment, the pollution of the rest of sub-products and its presence in the plant rejection as well. 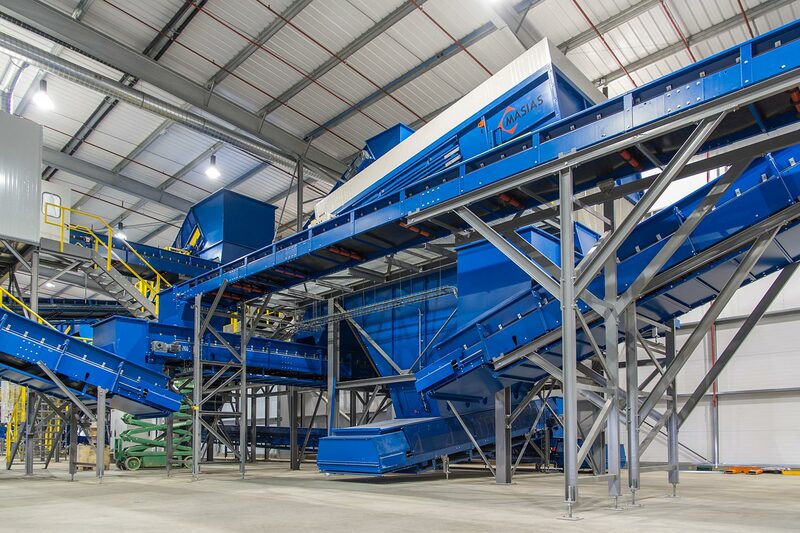 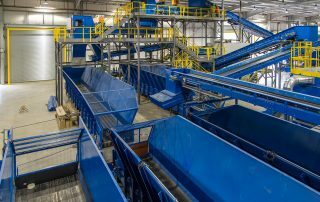 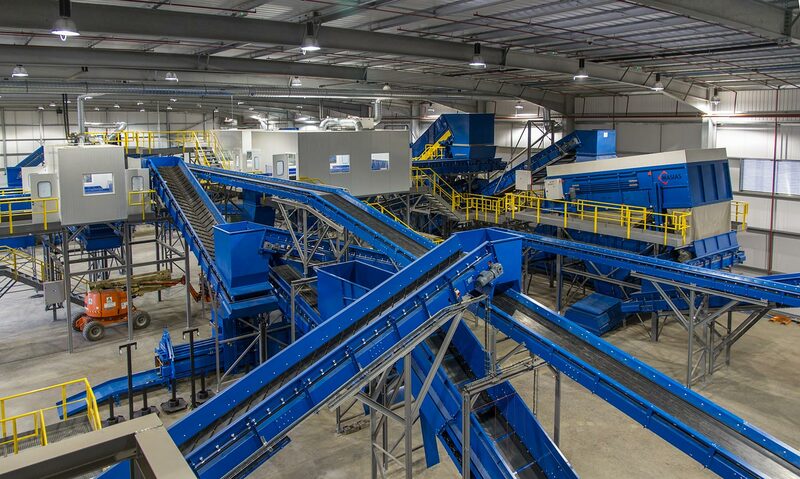 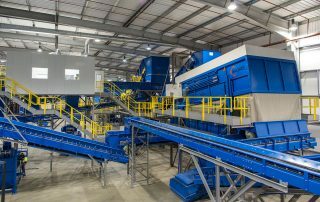 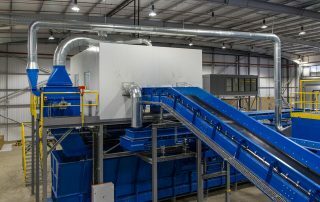 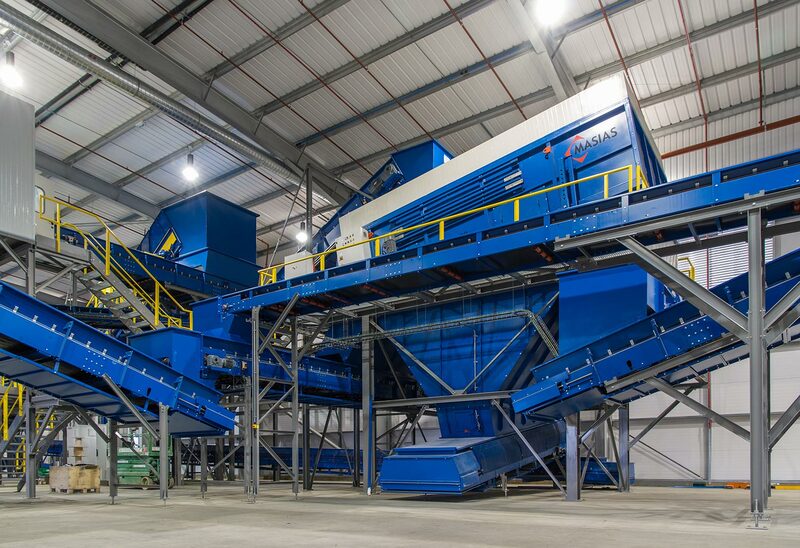 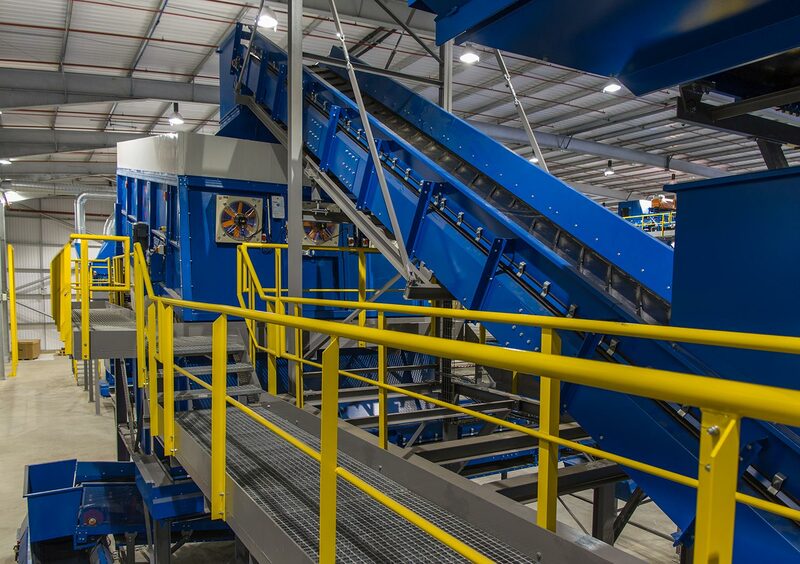 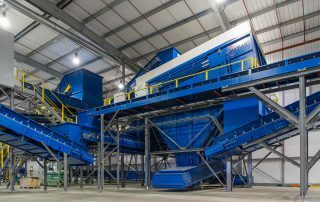 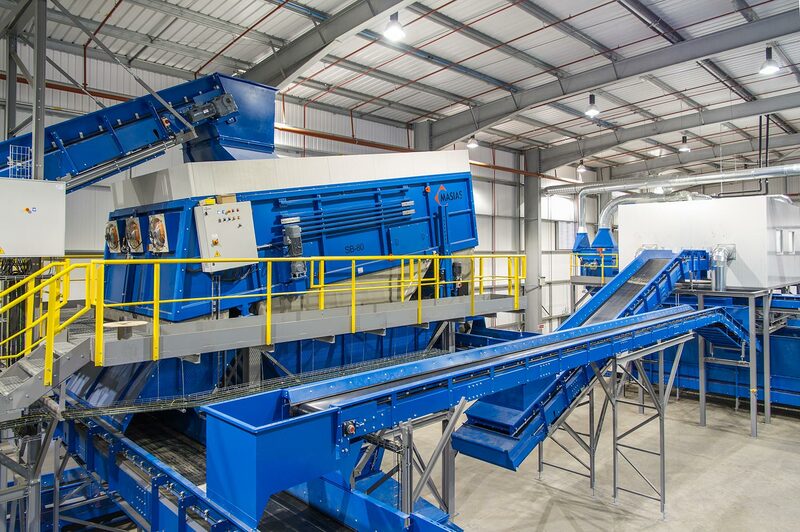 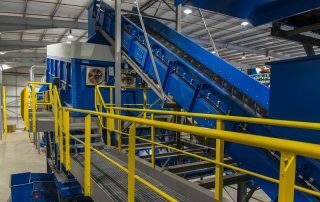 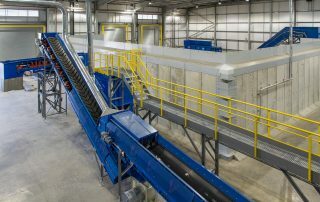 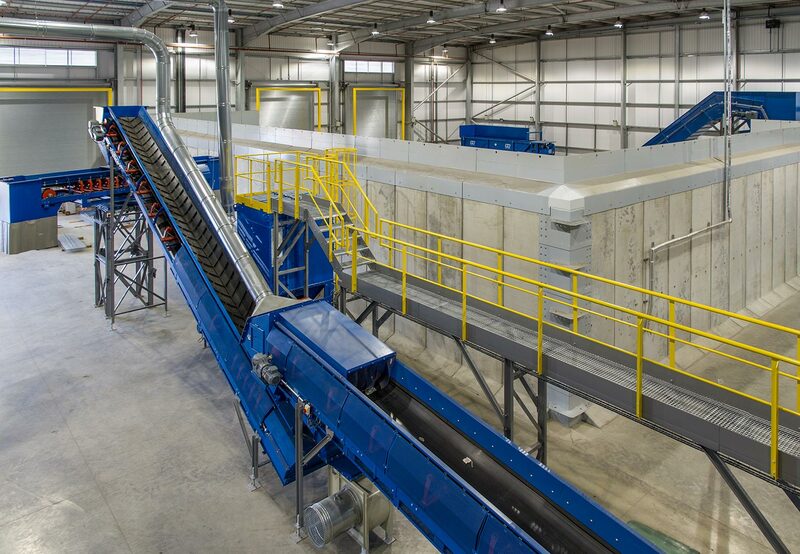 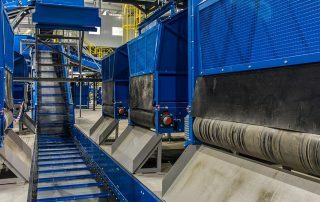 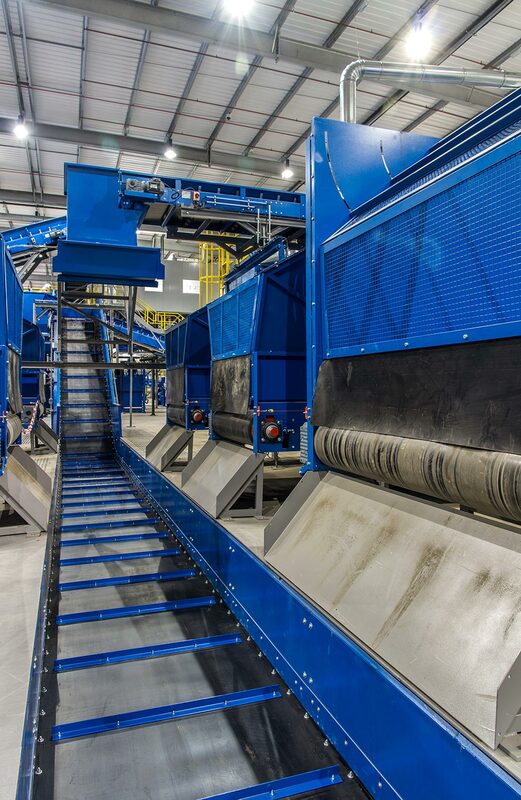 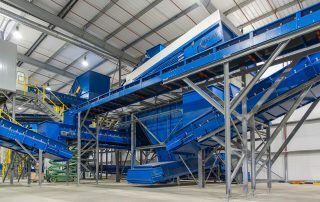 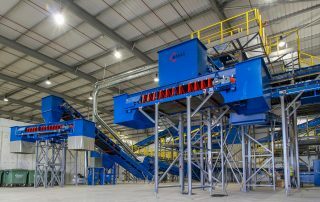 Facilities, as in the case of mechanical treatment of urban waste or the packaging classification and selection plants, can be fully automatic, semi-automatic or manual. 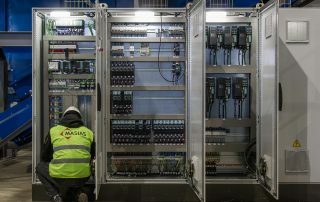 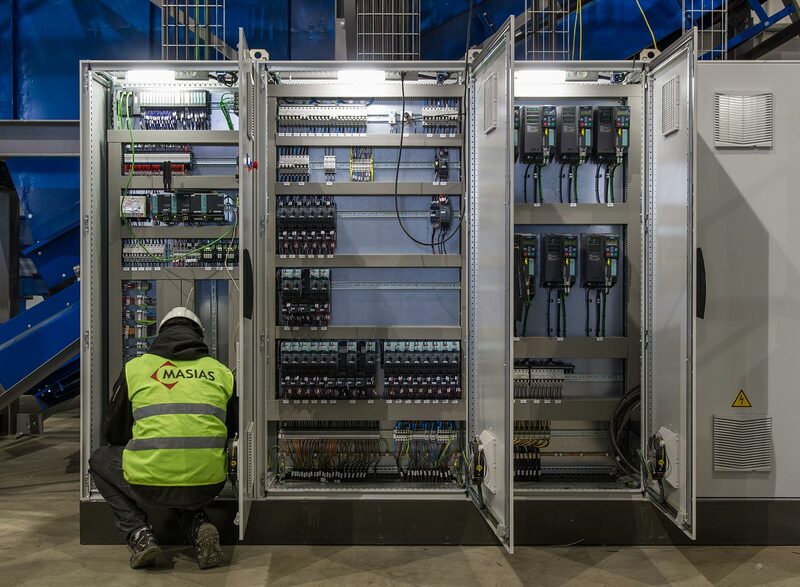 The degree of facility automation is defined by different parameters, mainly, the plant treatment capacity, fractions demands to be separated, their quality and the local labor cost. 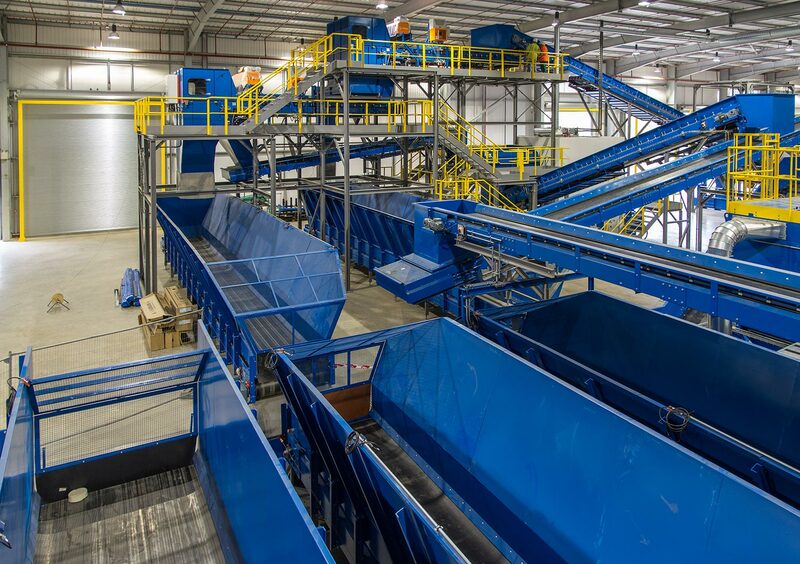 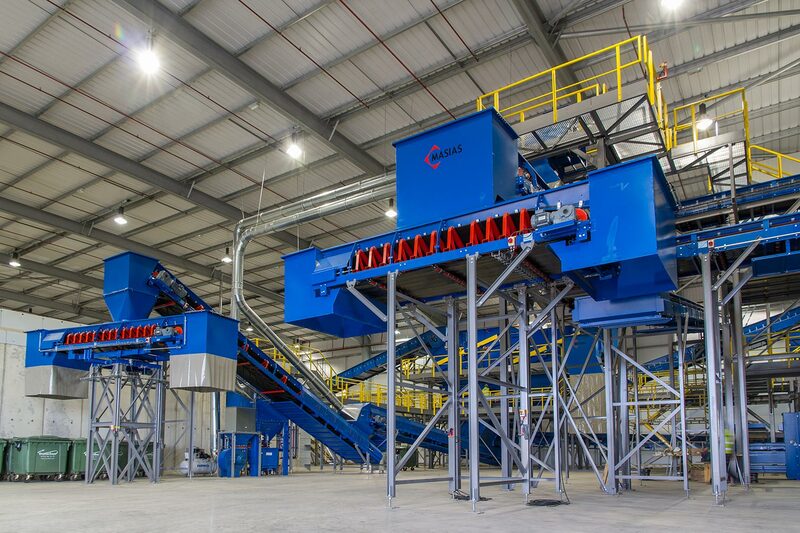 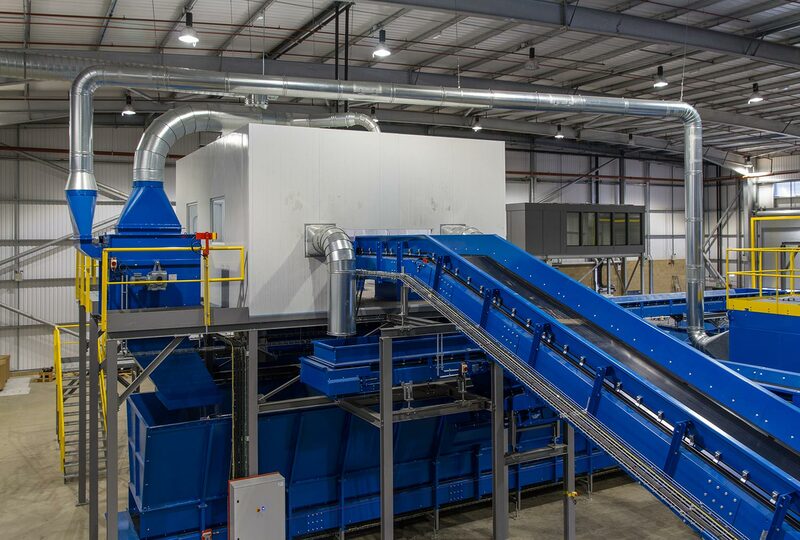 Bianna Recycling designs highly efficient processes for the light mixed packaging, ensuring an optimal separation and recovery of the glass, paper and cardboard, plastic material, metals, etc. 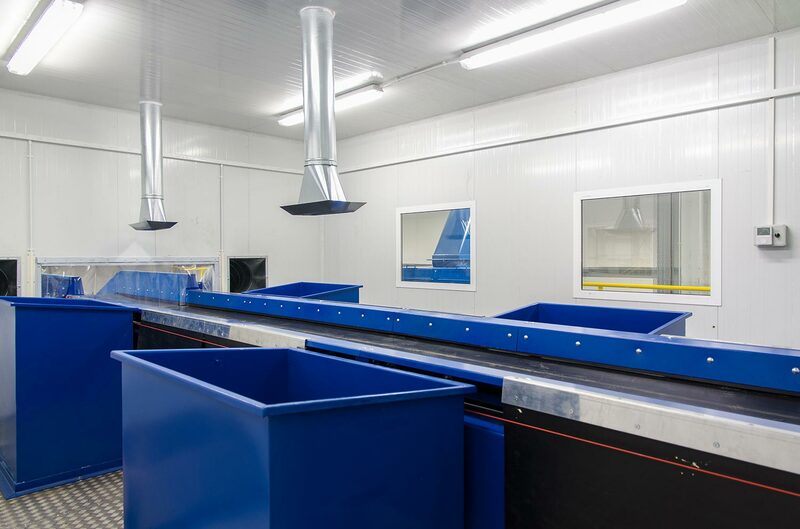 The best technology integration available on the mechanical treatment process guarantees a great and efficient performance of this kind of facilities. 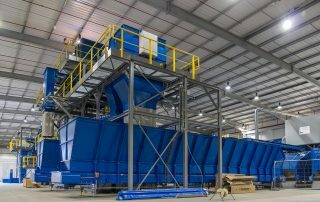 Polymers: PET, PEAD, PEBD, PP, etc. 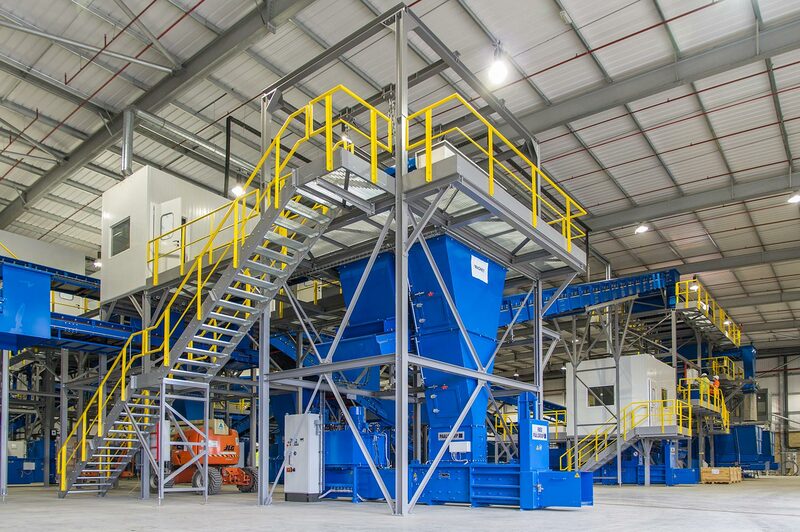 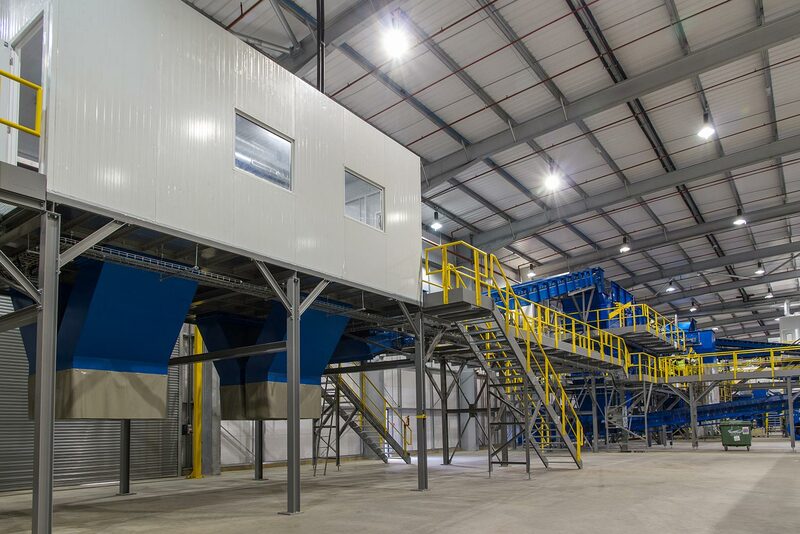 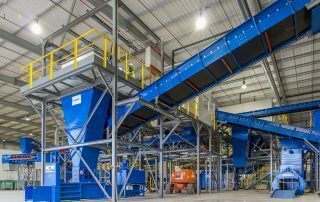 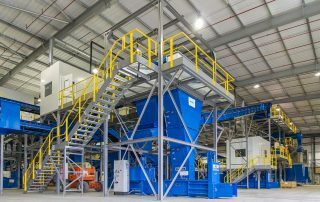 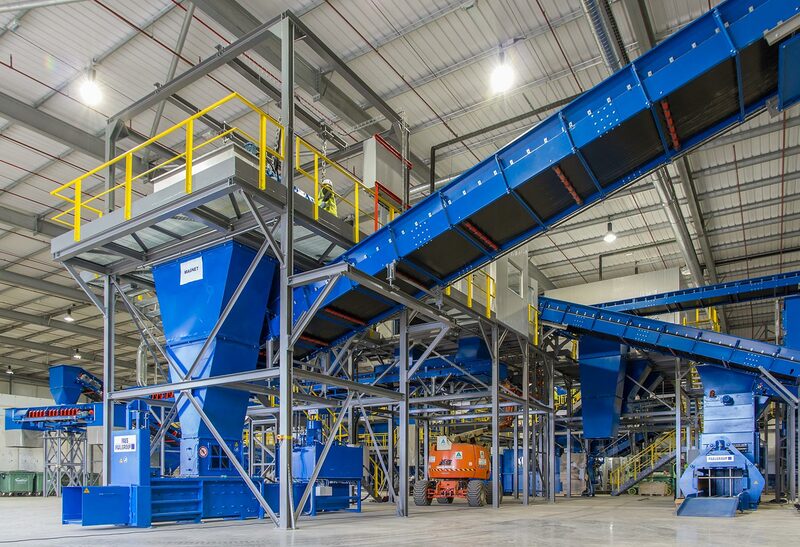 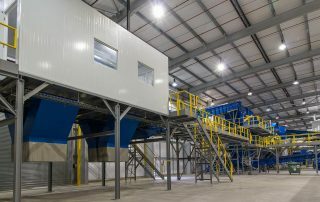 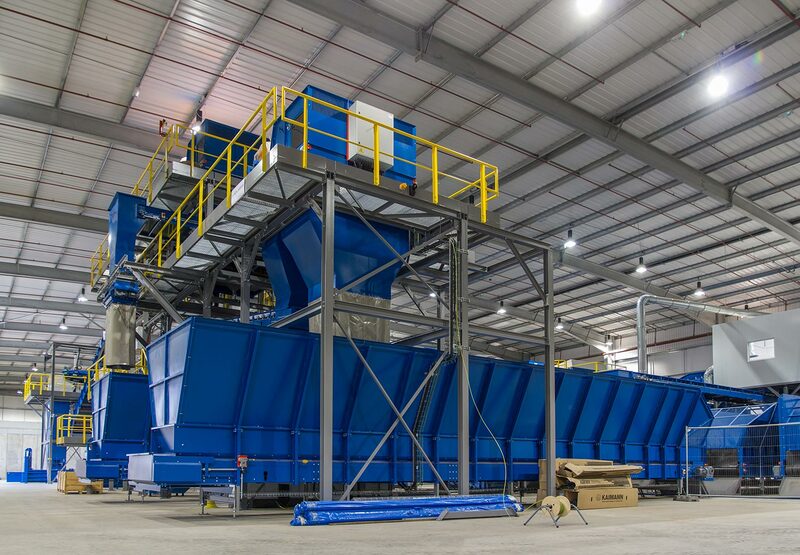 “Turnkey “delivery of mixed packaging treatment plants (commingled), includes open bags equipment, “glass breaker”, paper separation sieves, ballistic separator, optical separators and shredder equipment.